'The worldwide Church is divided into geographic areas. For example, “Europe,” “Asia North,” “Caribbean,” and “Central America” are names given to specific areas of the Church. The First Presidency has assigned the Presidency of the Seventy to preside over areas in the United States and Canada. Elsewhere, the First Presidency assigns Area Presidencies to preside over selected areas under the direction of the Quorum of the Twelve. An Area Presidency consists of a president and two counselors. An Area President is typically a General Authority selected from the First or Second Quorum of the Seventy, while the counselors can be either General Authorities or Area Seventies selected from any Quorum of the Seventy. 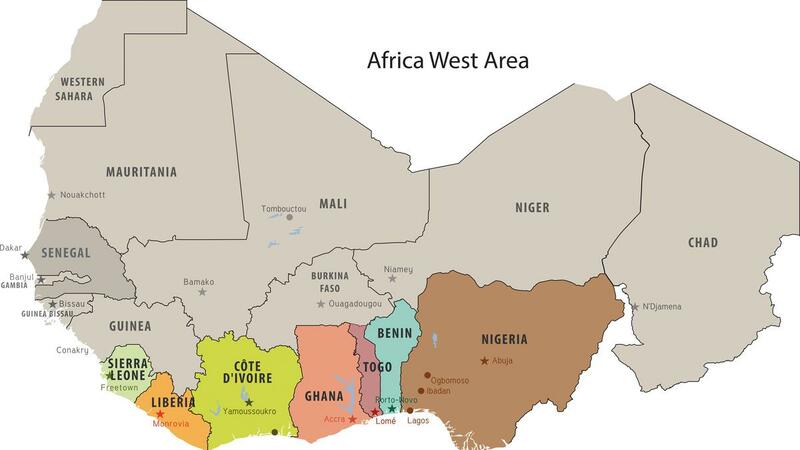 The Africa West Area includes 17 countries: Benin, Burkina Faso, Chad, Côte d'Ivoire, Gambia, Ghana, Guinea, Guinea-Bissau, Liberia, Mali, Mauritania, Niger, Nigeria, Senegal, Sierra Leone, Togo, Western Sahara. The Church has established units in the countries of Benin, Côte d'Ivoire, Ghana, Liberia, Nigeria, Sierra Leone, Senegal, Guinea, and Togo, which are organized into stakes, wards, districts, branches, and missions. 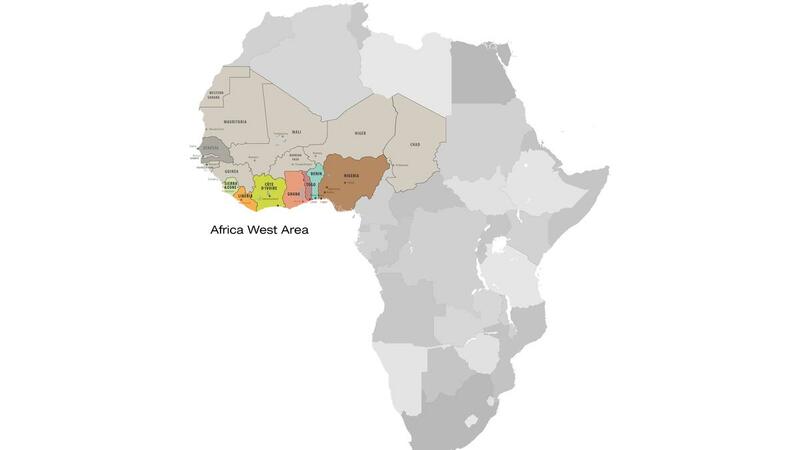 Members of the remaining countries are administrated through the Africa West Area Mission and the area president serves as the mission president. The Area offices also house the Temporal Affairs department and the Office of Legal Counsel.